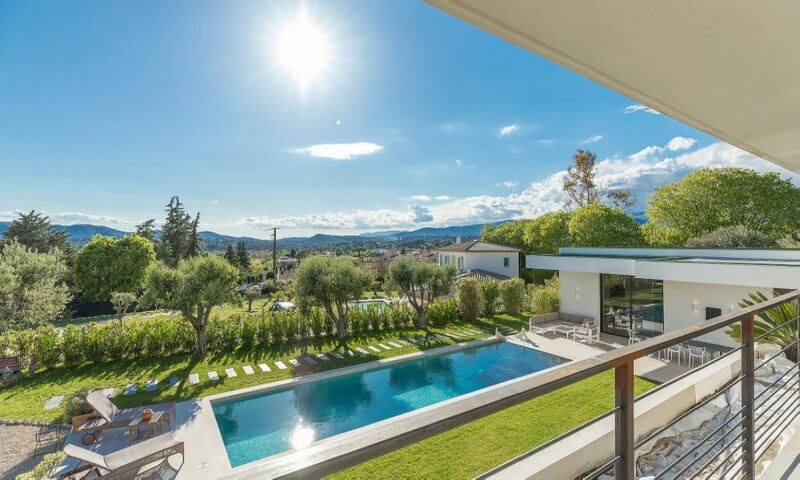 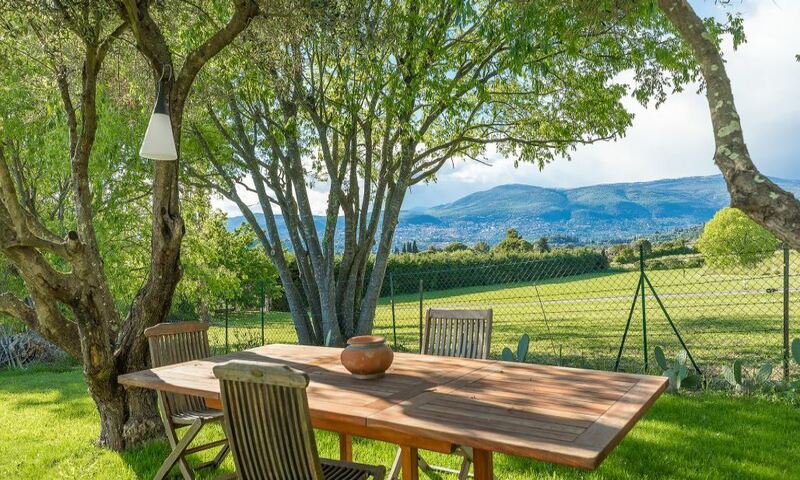 This beautiful brand new villa is situated in a quiet and peaceful area in the district of Mouans-Satoux, close to Mougins. 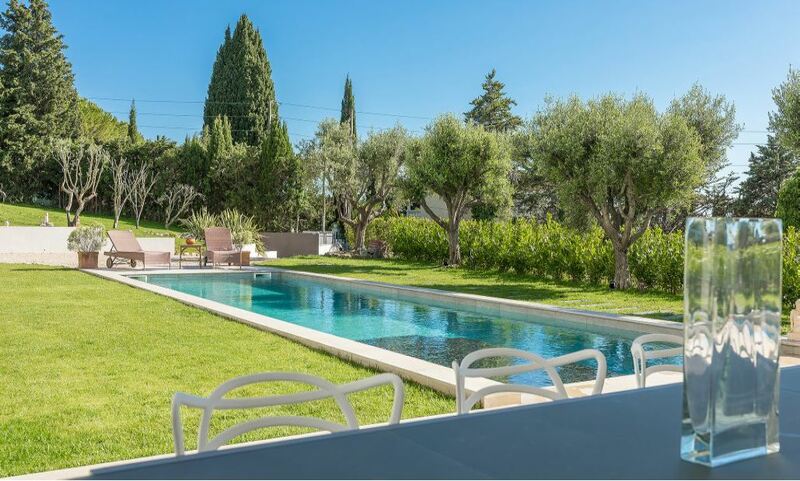 The property is settled in an expansive landscaped garden and lovely views, accompanied by a swimming pool. 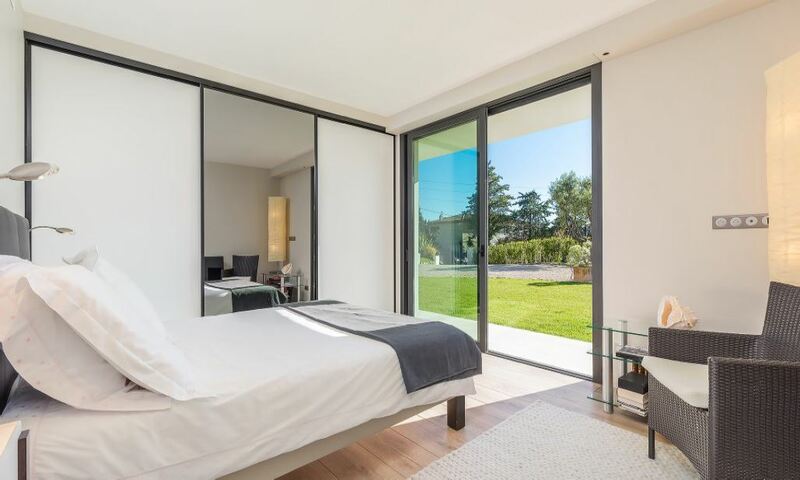 The villa comprises of 4 gorgeous bedrooms, one being perfect for children and each with elegantly designed en-suite bath/shower rooms. 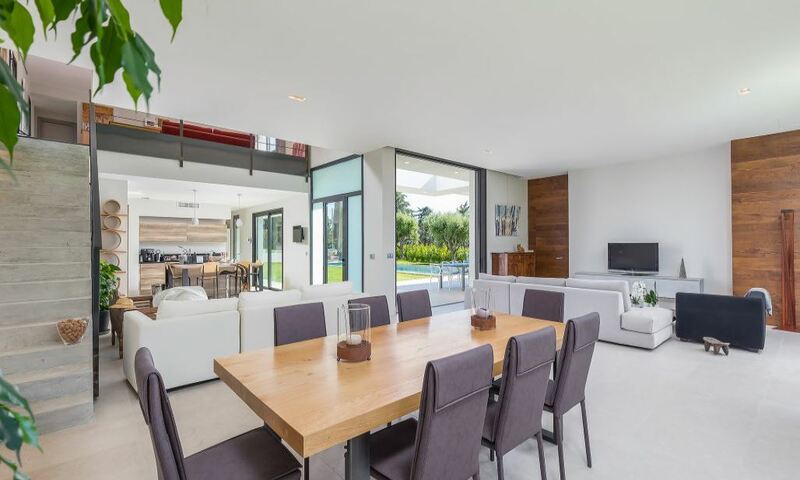 The living area is bright and airy, opening out onto a spacious terraced area; an ideal setting for al fresco dining or relaxing in the Mediterranean sunshine. 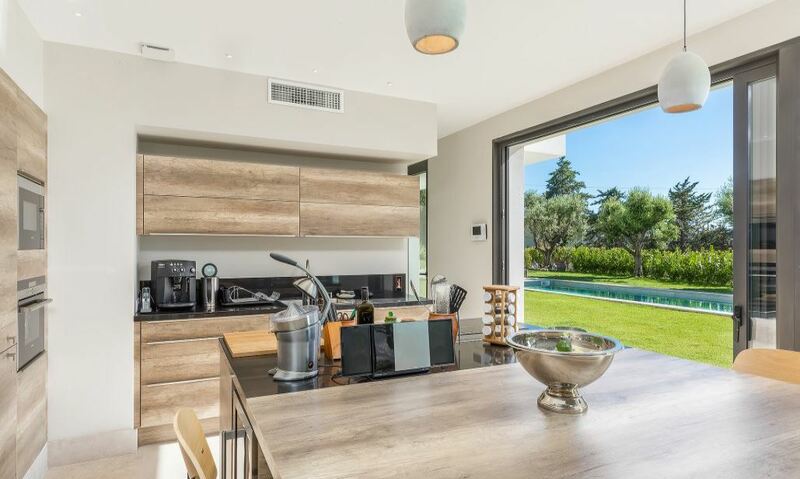 The kitchen is modern and open plan with a stunning dining area. 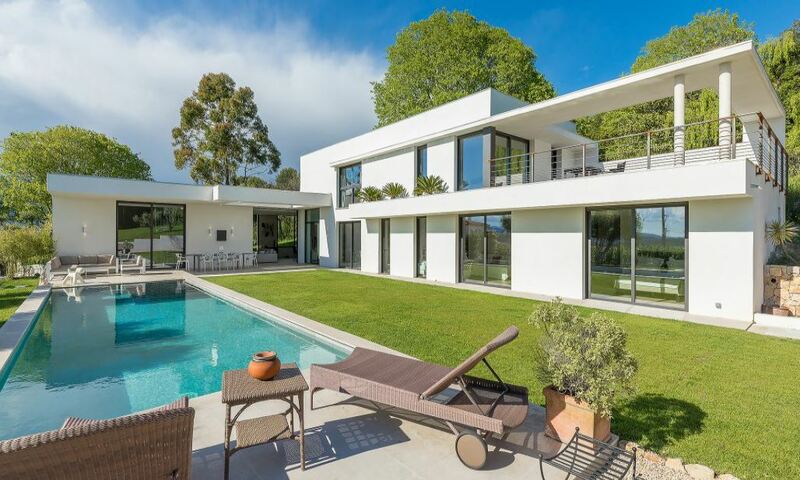 The first floor includes a mezzanine area with comfy sofas and a desk.